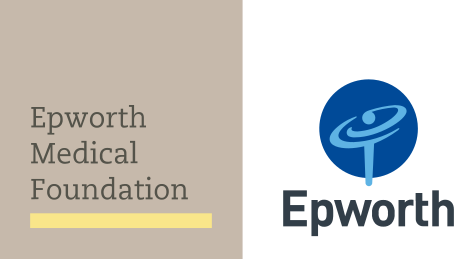 Together the group raised a total of $75,000 towards the Concussion Clinic, research into Alzheimer’s Disease and Cancer Services at Epworth. The group included Medical Director of Rehabilitation Prof John Olver, head of the Musculoskeletal Clinical Institute Mr Andrew Tang, Epworth Executive Directors Maree Feery (People and Culture) and Carolyn Bell (Rehabilitation and Mental Health), Epworth Special Events Committee members Toni Joel and Veron Chua, former board members Philip Williams and Peter Hay and EMF representative Kathryn Johnston. To follow their day-by-day experience go to their blog. This was just one of the Epworth Medical Foundation’s annual charity challenges. To find out about other upcoming challenges visit their website or call 03 9426 8170.